New paper project proposal! 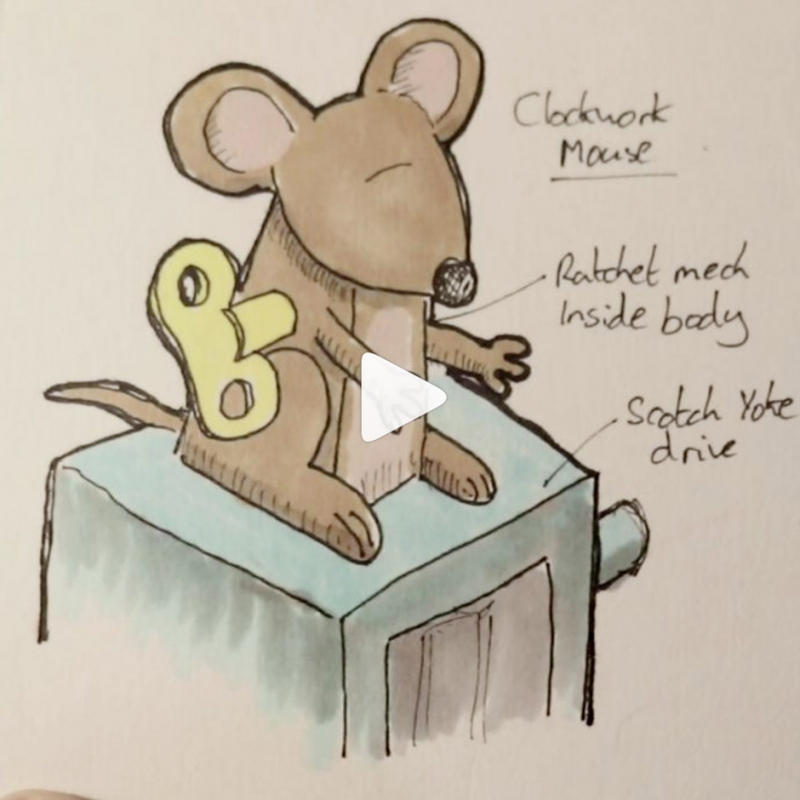 An idea resurrected from a while ago, I’m putting together the ratchet mech from here and the scotch yoke from here to make a clockwork mouse. Should be fun!